Frankie Edgar scored the latest finish in UFC history to conclude Fight Night Austin as he dispatched Cub Swanson. We had full, live coverage for all the fights from the bottom to the top of the card, here is the action as it happened. 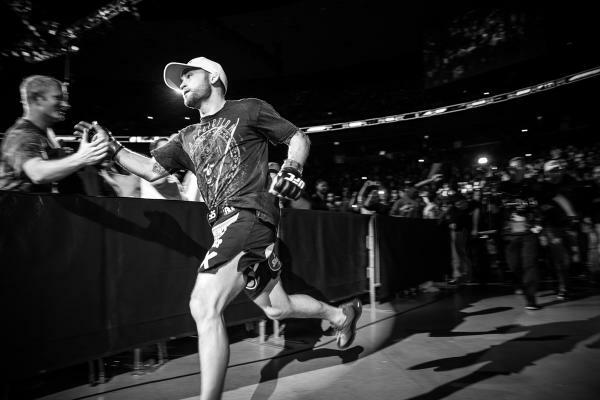 Live coverage for UFC Fight Night 57 as Frankie Edgar battles Cub Swanson in the main event.